The Council of Mortgage Lenders (CML) latest snapshot of the buy to let mortgage market shows us that buy to let landlords haven’t been put off by the Chancellors announcements on the way buy to let’s are taxed. Last month, the CML stated £1.4billion was borrowed by UK landlords to purchase 10,500 buy to let properties, up 26.5% from the same month in 2014, when only 8,300 properties were bought with a buy to let mortgage. Go back two years and the number of buy to let mortgages used for purchasing (again not re-mortgaging) is 36.4% higher! Even more interesting has been the fact that the average amount borrowed has risen as well. The average buy to let mortgage last month was £133,330, up from £128,480 a year ago. In Melton Mowbray, I am speaking to more and more landlords, be they seasoned professional landlords or FTL’s (first time landlords), as they read reports that the Melton Mowbray rental market is doing reasonably well, with rents and property values rising. Interestingly, one landlord recently asked how much he should be paying per square foot (more of that in a second). The first thing you have to decide is whether you want great capital growth or great rental yield, as every knowledgeable landlord knows, you can’t have both. Over the last twenty years, property values in Melton Mowbray have risen by 160.31%, compared to Greater London’s 436.2%. This has proved that capital growth increases faster in the more expensive South, but your investment money doesn’t go very far, meaning there won’t be as much rental yield from a 1 bed flat in Chelsea (2% per year at best with a fair wind) as a 2 bed semi in Melton Mowbray. However, whilst the figure of 160.31% is an average for the area, certain areas of Melton Mowbray have seen capital growth much higher than that and others areas much worse (we have talked about those in previous articles). If you recall in an earlier article, my research reveals that Melton Mowbray apartments tend to generate a better yield than houses, probably because several sharers can afford to pay more than a single family. But houses tend to appreciate in value more rapidly and may well be easier to sell, simply because there are fewer being built. So what should you be buying in Melton Mowbray, and more importantly, how much? The average apartments in the town are currently selling for approximately £144 per square foot. An average semi in Melton Mowbray is selling for £172,200 (and achieving £187 per square foot). Now these are of course averages, but it gives you a good place to start from. In the coming weeks, I will look at rents being achieved on Melton Mowbray houses and apartments, and the yields that can be obtained, depending how many bedrooms there are. 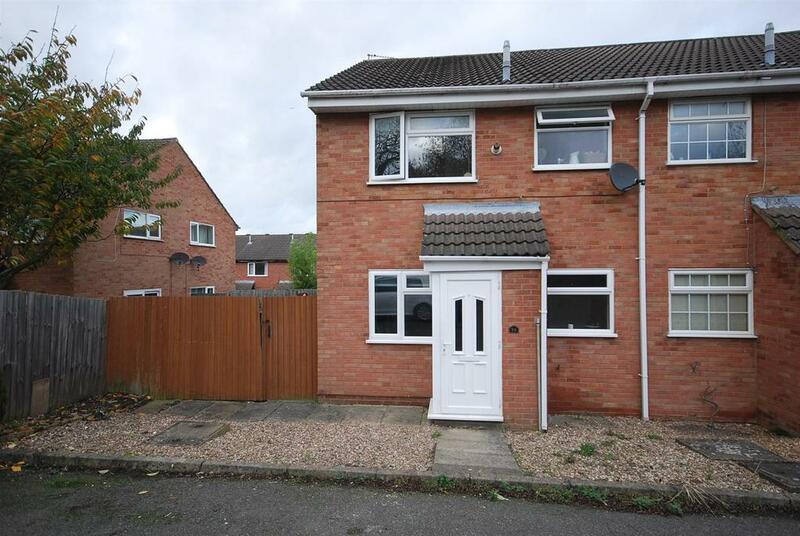 Melton Mowbray Buy To let –Freehold House or Leasehold Flat? Well my Melton Mowbray Property Blog reading friends, as seems to be all the rage with Jeremy Corben asking the PM questions emailed in to him at Prime Minster Question Times, I to wish to answer a question emailed into me from a potential Melton Mowbray landlord last week. Nice chap, lives in Thorpe Arnold, and it turns out, after having a coffee with him, he works in IT, has a spare bit of cash (now the kids have flown the nest) and wanted to buy his first buy to let property. His main question was ... Do I buy a freehold house or a leasehold flat in Melton Mowbray? Most people will say freehold every time, because you own the land. However, it’s not as simple as that (it never would be would it!). The definitive answer though is to research what Melton Mowbray tenants want in the area of Melton Mowbray they want! The tenant is ultimately your customer, and, if they don't want to rent what you decide is best to buy, then you are not going to have a successful BTL investment. So starting with the tenant in mind and working backwards from there, you won’t go far wrong. In a nutshell, find the demand before you think about creating the supply. Leasehold flats and apartments in Melton Mowbray are excellent in some respects as they offer the landlord certain advantages, including the fact a flat can be initially cheaper to buy. Yields can be quite good, offering better cash flow. The building will already be insured and yes there is a service charge, but it’s still for a service at the end of the day and that cost is spread between many others (i.e. when your freehold house roof goes, its falls 100% on your shoulders) and one of my favourites is that there is often no garden to maintain or blown down fences to replace! However, some Melton Mowbray leasehold flats can suffer from poor capital growth. Some leasehold properties have no cap on the level of the service charge and it may get out of control. The length of the lease will significantly affect value if not renewed before it gets too short. Thankfully there’s not many, but some Melton Mowbray apartments/flats have burdensome clauses. Finally, with leases, there can be sub-letting issues – which means you can’t let them out. So what do the numbers look like? Well since 2003, the average freehold property in Melton Mowbray (detached, semis and terraced) has risen from £113,357 to £179,358, a rise of 58% whilst the average Melton Mowbray leasehold property (flats and apartments) has gone up in value from £62,498 to £114,950, a greater rise of 84%. I was really interested to note that of the 2,738 rental properties in the Melton Borough Council area that the Office of National Statistics believe are either let privately or through a letting agency, 476 of them (or 17.4%) are apartments. However, there are only 1,622 apartments in the whole council area (be they owned, council rented or privately rented), which represents 7.5% of the whole housing stock in the area. This really intrigued me that, quite obviously, there is a high proportion of Melton Mowbray’s leasehold apartments/flats rented to tenants compared to detached, semi’s or terraced. Fascinating don’t you think? Every Melton Mowbray apartment block, every terraced house or semi is different. Like I said at the start, the definitive answer though is to research what Melton Mowbray tenants want in the area of Melton Mowbray they want. Demand for town centre apartments, near transport links can be popular and can offer the Melton Mowbray landlord very good yields with minimal voids. However, Melton Mowbray terraced houses and semis, whilst not always offering the best yields (although sometimes they can), they do offer the Melton Mowbray landlord decent capital growth. For sale with Richard Watkinson a great property that could provide a 6% return. These quarter houses really let well for £475 pcm. 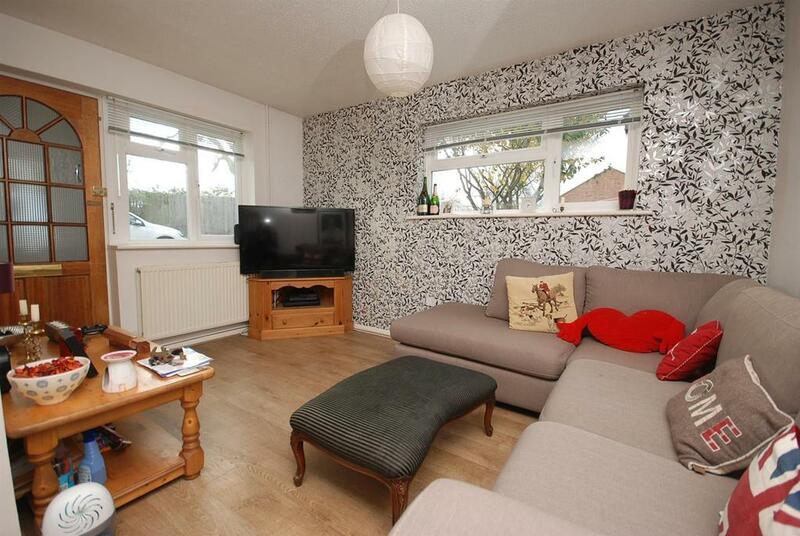 This one has a lovely kitchen and bathroom that will appeal to a professional tenant. It is on the market for £95,000 and looks to be in good condition. The argument of migration and what it does, or doesn’t do, for the country’s economic wellbeing is something that has been hotly contested over the last few years. In my article today, I want to talk about what it has done for the Melton Mowbray Property market. Before we look at Melton Mowbray though, let us look at some interesting figures for the country as a whole. Between 2001 and 2011, 971,144 EU citizens came to the UK to live and of those, 171,164 of them (17.68%) have bought their own home. It might surprise people that only 5.07% of EU migrants managed to secure a council house. However, 676,091 (69.62%) of them went into the private rental sector. This increase in population from the EU has, no doubt, added great stress to the UK housing market. Looking at the figures, the housing market as a whole is undoubtedly affected by migration but it has been the private rented housing sector, especially in those areas where migrants come together, that is affected the most. Indeed, I have seen that many EU migrants often compete for such housing not with UK tenants but with other EU migrants. In 2001, 3.68 million rented a property from a landlord in the UK. Ten years later in 2011, whilst EU migration added an additional 676,091 people renting a property from a landlord, there were actually an additional 4.14 million people who became tenants and were not EU migrants, but predominately British! As a landlord, it is really important to gauge the potential demand for your rental property, especially if you are a landlord who buys property in areas popular with the Eastern European EU migrants. To gauge the level of EU migration (and thus demand), one of the best ways to calculate the growth of migrants is to calculate the number of people who ask for a National Insurance number (which EU members are able to obtain). Interestingly, in Melton Mowbray, migration has fallen over the last few years. For example, in 2006 there were 202 migrant national Insurance cards (NIC) issued and the year after in 2007, 207 NIC cards were issued. However, in 2014, this had slipped to 159 NIC’s. However, if the pattern of other migrations since WW2 continues, over time there will be an increasing demand for owner occupied property, which may affect the market in certain areas of high migrant concentration. On the other hand, over time some households move into the larger housing market, reducing concentrations and pressures. I would say if it wasn’t for the migrants, we would be in a far worse position when it came to the Melton Mowbray property market. This was backed up by the then Home Secretary Theresa May back in 2012 - more than a third of all new housing demand in Britain is caused by inward migration and there is evidence that without the demand caused by such immigration, house prices would be 10% lower over a 20 year period. If you are considering investing in a rental property please give me a call or pop into see me for unbiased opinion on the potential return of a buy to let purchase. One of the key factors that determine the price of anything is the demand and supply of the item that is being bought and sold. When it comes to property, demand can change overnight, but it takes years and years to build new properties, thus increasing the supply. The Conservatives have pledged to build over 1 million homes by 2020. I am of the opinion that as a country, irrespective of which party, we have not built enough homes for decades, and if the gap between the number of households forming and the number of new homes being built continues to grow, we are in danger of not being able to house our children or grand children. I believe the country is past the time for another grand statement of ambition by another Housing Minister. Surely it’s right to give normal Melton Mowbray families back the hope of a secure home, be that rented or owned? As a town, we need to exert pressure on our local MP Alan Duncan, so they can make sure Westminster is held accountable, to ensure there is a comprehensive plan, with enough investment, that can actually get these homes built. To give you an idea of the sorts of numbers we are talking about, in the Melton Borough Council area in 2007, 210 properties were built. In 2008 that rose to 250 and a year later in 2009, it peaked at 300. By 2014, that figure had dropped by a massive 83.33% to 50 properties built. The outcome of too few homes being built in Melton Mowbray means the working people of the town are being priced out of buying their first home and renters are not getting the quality they deserve for their money. I talk to many Melton Mowbray business people and they tell me they need a flexible and mobile workforce, but the high cost of moving home and lack of decent and affordable housing are barriers to attracting and retaining employees. Furthermore, building new homes is a powerful source of growth, creating jobs across the county and supporting hundreds of Melton Mowbray businesses. It is true that landlords have taken up the mantle and over the last 15 years have bought a large number of properties. The Government need to be thankful to all those Melton Mowbray landlords, who own the 1,533 rental properties in the town. Most local landlords only have a handful of rented properties (to aid their retirement), and without them, I honestly don’t know who would house all the extra people in Melton Mowbray! Moving forward, those Melton Mowbray landlords have many pitfalls, both in the short term and medium term. For instance, were you aware that the rules of changes for new tenancies from the 1st October 2015 (with some imposing penalties including loosing the right to require the tenant to vacate, if they are done incorrectly) or in the medium term, the planned change in the way buy to let’s are taxed? More than ever, the days of buying any old property in Melton Mowbray and you would be set for life are gone. Now, it’s all about ensuring you stay the right side of the law, buying the right property (and that might mean even selling some to buy others), so you build the right portfolio for you as a landlord. Please give me a call or pop into see me to seek honest advice before you invest in a buy to let property. This is a great family property for sale with Connells, currently on the market for £190,000. 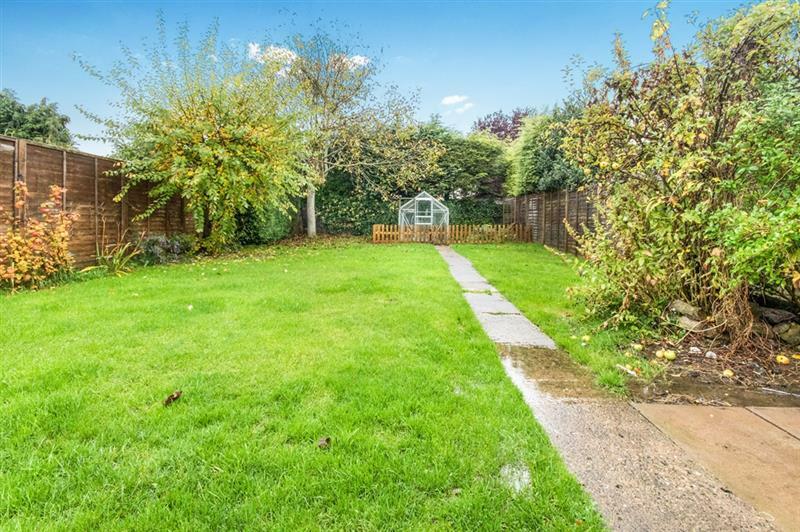 It is in an area that sees great capital growth and is ideally located for John Ferneley Secondary School and Sixth Form. 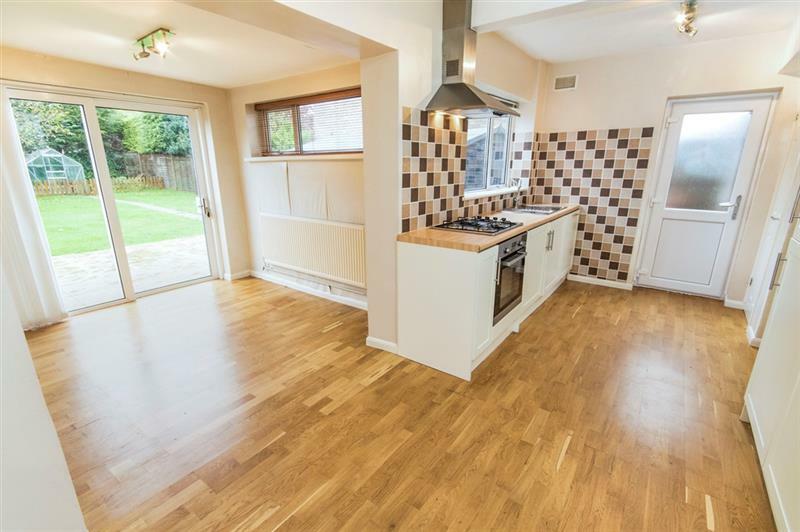 This would easily let for £675 pcm, (probably more in the current rental market) 4.2% yeild - but more exciting is the potential capital growth. 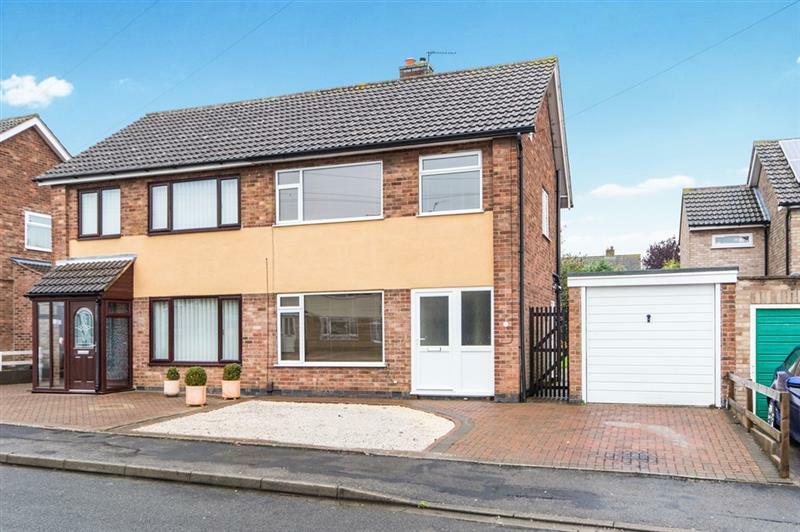 According to Zoopla, semi detached properties in the street have seen an increase of 16% over the last 5 years and this property has the potential for an extension. This means the property will have a greater appeal when it comes to resale whether it has been extended or still has the opportunity for this to be done. Something that is just not an option when investing in new build properties.